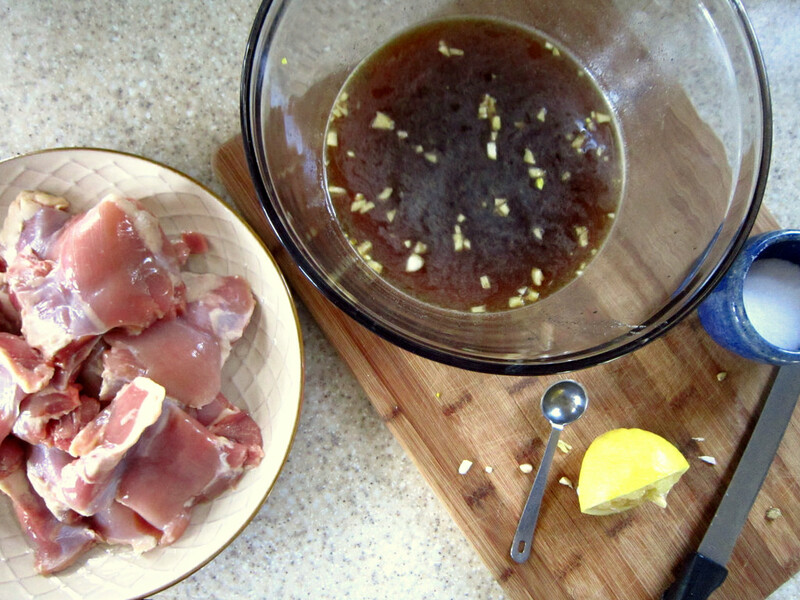 In a large bowl combine all of the marinade ingredients. 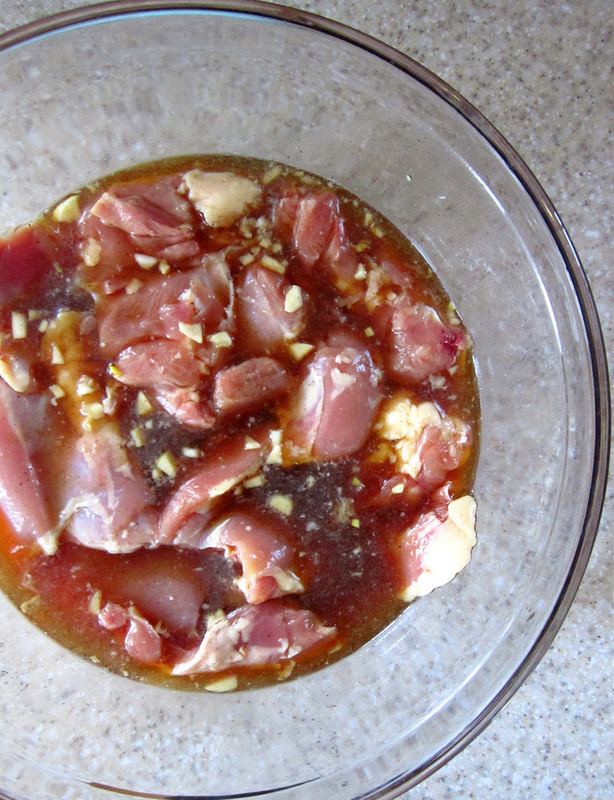 Rinse chicken in cold water and add to marinade. Cover and chill for at least 12 hours. Make BBQ sauce (can be done in advance when you make the marinade) by combining a fresh batch of the marinade, ketchup and worcestershire sauce in a saucepan. Bring to a simmer on the stovetop. In a small container, whisk cornstarch together with about 1 tbsp. of water. Pour cornstarch mixture into the BBQ sauce and whisk until sauce has thickened. Preheat grill. Brush with oil. 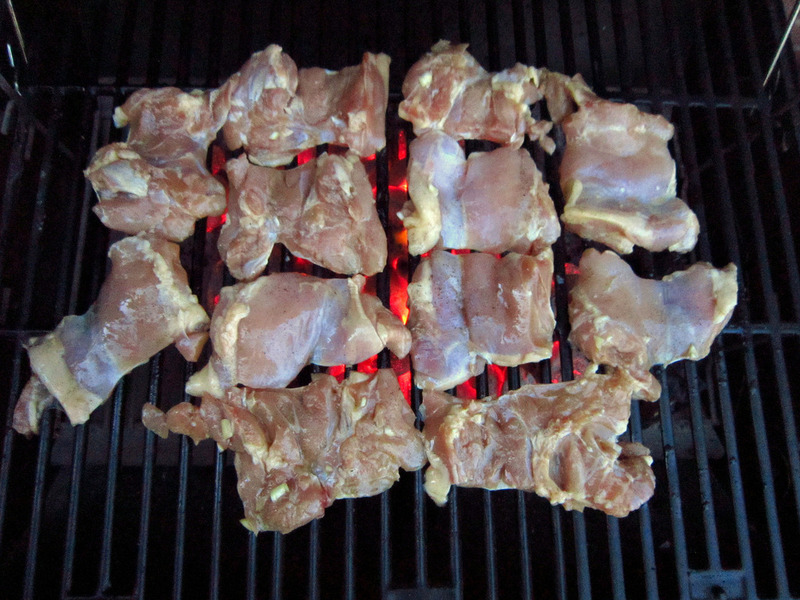 Remove chicken from marinade and place on hot grill. 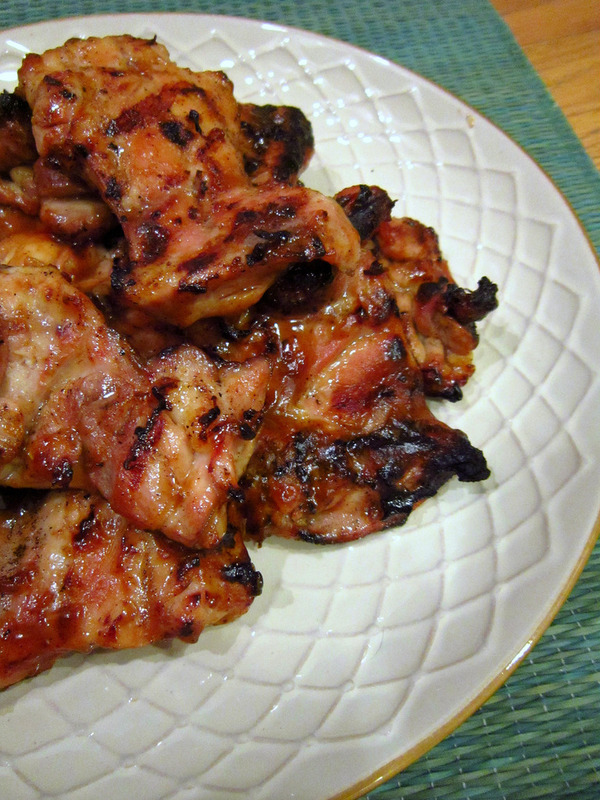 Cook for 5-8 minutes, brush with BBQ sauce and flip. Brush with sauce again and cook for another 5-8 minutes or until the chicken is cooked through.